A channel partner training program is an important part of almost all partner programs. With the use of a partner portal, businesses can provide their channel partners with an integrated Learning Management solution (LMS). An LMS will deliver different training modules, that must be completed by their partners. A successful training program will provide partners with key aspects of the sale cycle; this should include marketing, sales and the technical knowledge of the product or service. Unfortunately, channel partners are not always receiving the proper motivation to complete their training, leaving these training modules untouched and neglected. Channel partners represent the business they are selling for. Without having the proper knowledge of the sales cycle, untrained channel partners can potentially harm a business’s brands. So, what can businesses do to encourage channel partners to complete the training programs provided to them? Provide them with the proper incentives. Having channel partners complete their training can be a challenge. Since channel partners are probably selling for multiple vendors, they may not want to complete multiple training modules. You have to find a way to motivate your channel partners to choose to complete your training over other companies. One way to motivate your channel partners is to provide them with certifications for completing your training modules. 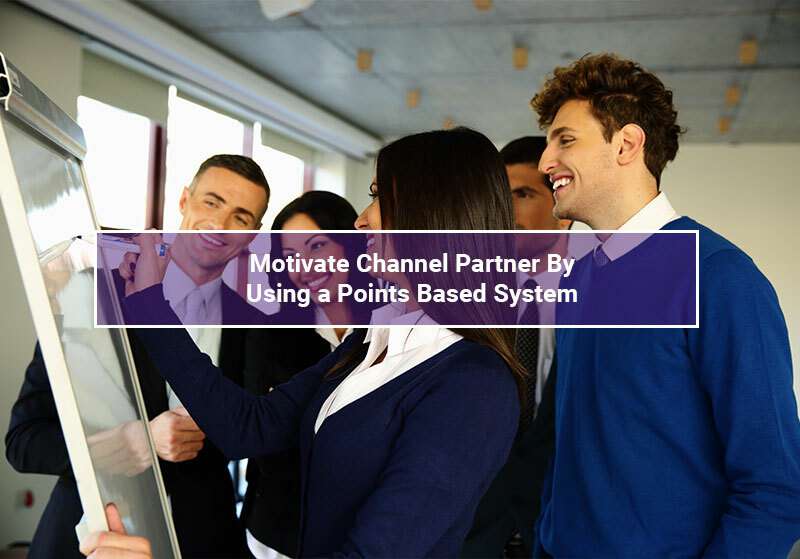 Typically, training programs are developed for channel partners without having a strategy in place that will motivate partners to complete these modules. When this occurs, it is likely that channel partners will claim that they already have the skills and knowledge to start the sales process without the completion of the training modules. Introducing the training module alongside a certification that is required will help motivate your channel partners to complete their training without questioning you. 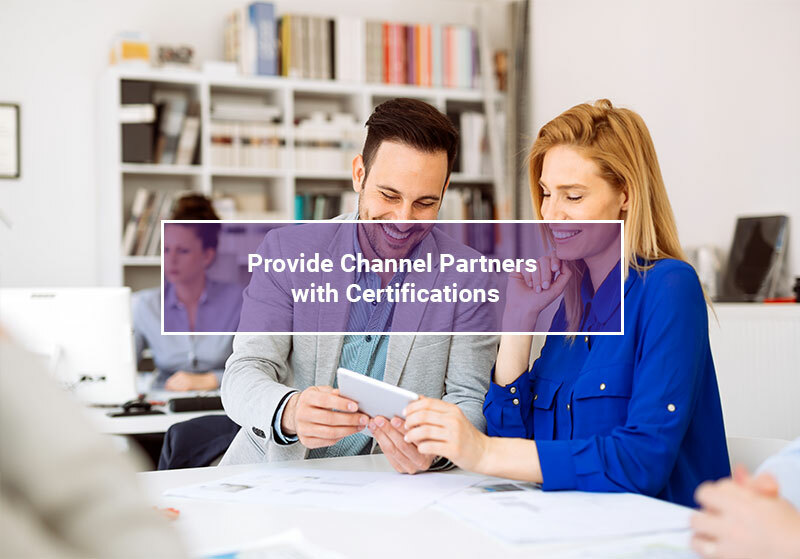 Channel partners will want to attain these certifications, as they view it as a sense of pride to show off to their potential leads. To effectively provide channel partners with their certifications in a timely manner, use a partner portal. With the help of the partner portal, you’ll be able to keep track of the completed training modules and provide channel partners with the certifications that they want. Another way to motivate channel partners to complete your training modules is to present them with a friendly competition. The competition can be something small such as giving a $50 Amazon gift card to the channel partner who completes the most training modules. 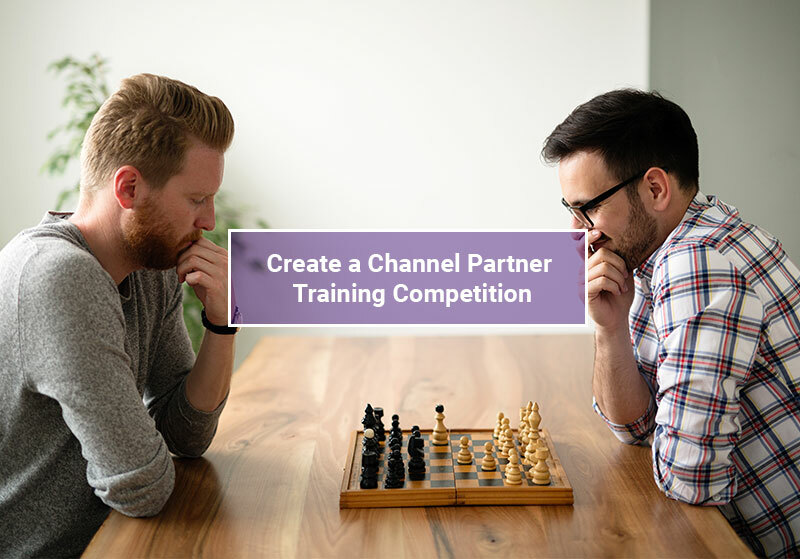 By implementing a competition, your channel partners will want to satisfy their need to win, which will motivate them to complete the different training modules. In addition to providing channel partners with a friendly competition, you will need to keep track of who is completing the training modules. With the use of a partner portal, you will gain access to analytics. With this tool, you will be able to track who is completing the training modules so you can ensure that your channel partners are being trained. This will give you the ability to quickly know who deserves to be rewarded. The way you choose to motivate your channel partners with incentives may vary based on the situation. We know that it is difficult to motivate channel partners to complete their training modules at the start of the relationship. It is important to note that it can be equally as challenging to encourage channel partners to complete training modules regarding new product enhancements or even the launch of a new product itself. So, what can you do to motivate channel partners in these situations? Present them with a points-based system. For example. the way this system works is that for each training module completed a channel partner will get one point. With the collected points, your channel partners will have access to an online store where they will be able to redeem their points for rewards. Channel partners will also be able to save their points to get higher value rewards. Your partners will be motivated by this incentive to continuously complete training modules to collect more points to get the high-value rewards that they want. Are you Ready To Incentivize your Channel Partners to Train? Channel partners are an essential element to the success of your sales cycle. To ensure a successful beginning, it is important that your partners understand your product or service. As someone who manages these channel partner relationships, it is your job to motivate your partners to complete the proper trainings. Using different types of incentives and rewarding your partners’ training actions is something that benefits you and them. Not only will they be motivated to complete training modules, but they’ll also feel a sense of loyalty. So what are you waiting for? Get more information today!